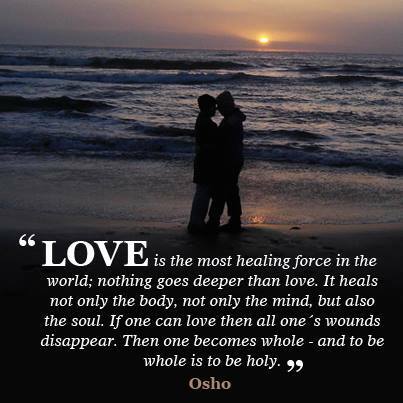 Allow love to fill your life and heal you. 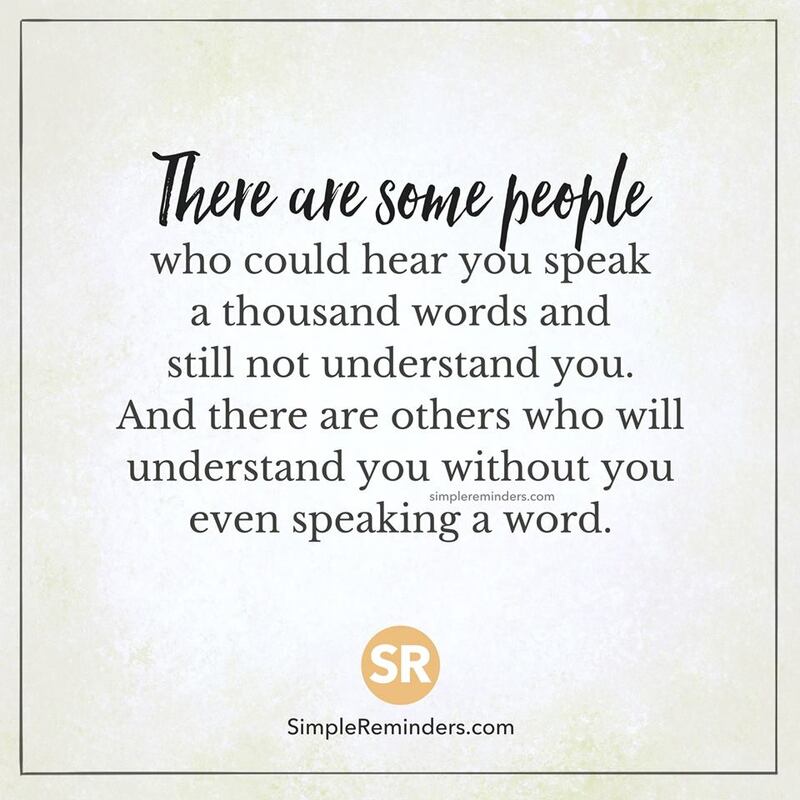 I have one person in my life that is so controlling that if everything doesn’t go exactly his way, he makes a mountain out of whatever I have said and miss interprets every word and intention from there on out. This is so difficult because no matter what I say or how I say it, it just gets worse. Just let it go, and let him go. If someone purposely causes you harm, you really don’t need him/her in your life. 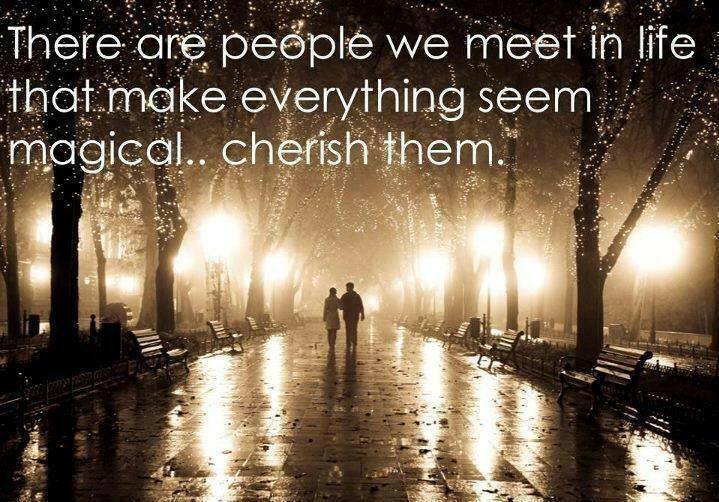 Life is too short and there are lots of other people who do understand you. to surround and encourage you. let them find someone else to miss-understand. ~Healing Light If you can’t see them from where you stand, get to higher ground. They’re there. Sometimes we cant see them because the people with all their drama we allow in our lives cloud our view. only when you look into your heart. 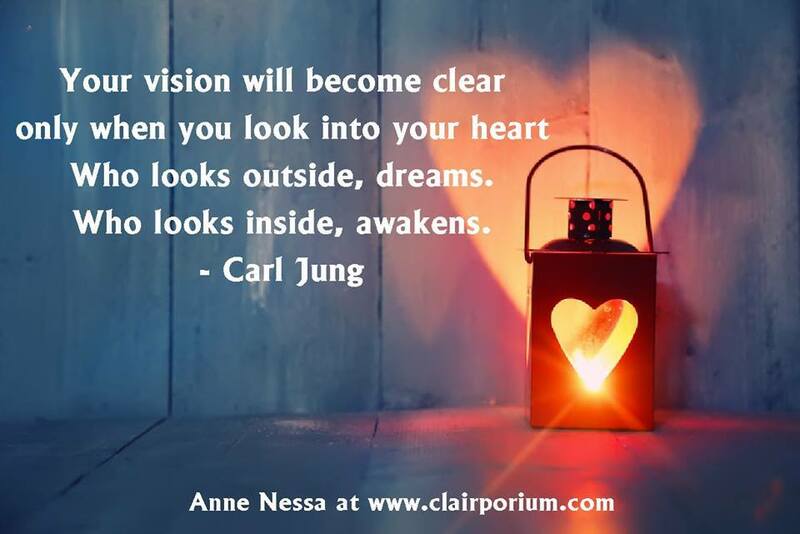 by looking deep into your heart. Don’t be just a dreamer, looking outside – be a doer. At times in our life we all stumble in one way or another. To some, a stumble is merely being human. To others it is definitely the end of the road and they can’t imagine getting back up and trying again. An event that is truly devastating may leave you wondering what life is all about for a little while. It may make you rethink things that are important to you, and make you question the beliefs you are currently practicing. And that’s why it is so necessary to realize that this is just a short journey that we are on. or a year, depending on the circumstances you allow. 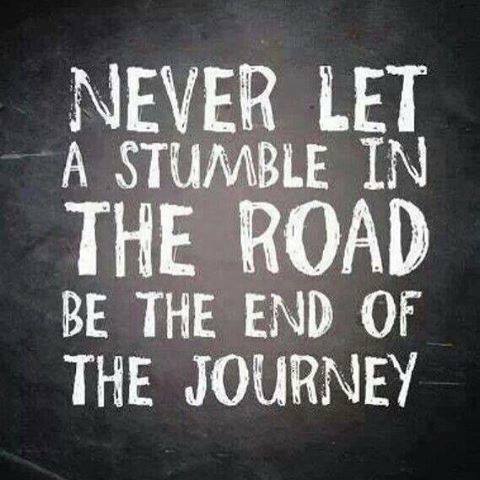 Don’t let one or two bumps in the road stop your journey. It’s up to you to figure out your life’s purpose and LIVE IT! Get help if you need to and don’t feel bad about it. to get back up and make this the “journey” you were born to have. A life filled with love and good,vibrant energy. emerge that we didn’t know we had. 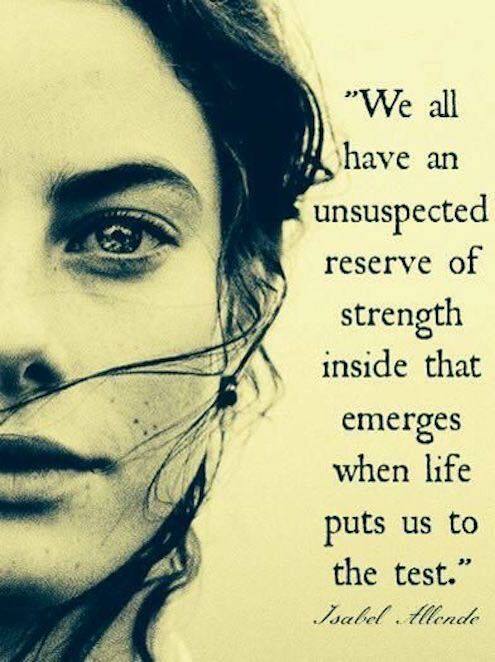 Although we don’t really want this extreme experience, it is good to know how strong we really can be when needed. Some of us also rely on the strength of God, or Universal strength to help us out when things go wonky. 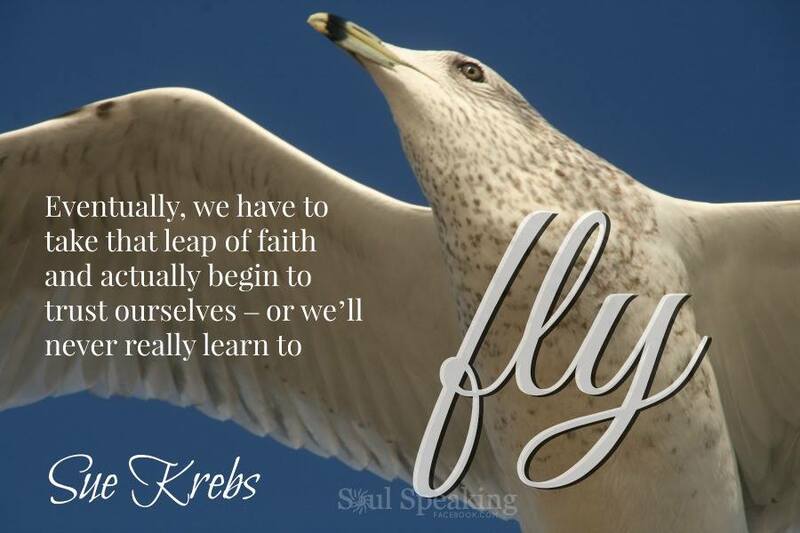 Eventually, we have to take that leap of faith and actually begin to trust ourselves – or we’ll never really learn to fly. Learning to trust ourselves is an important part of growing up. There are many times in childhood where we are taught to listen to and do what others tell us to do. 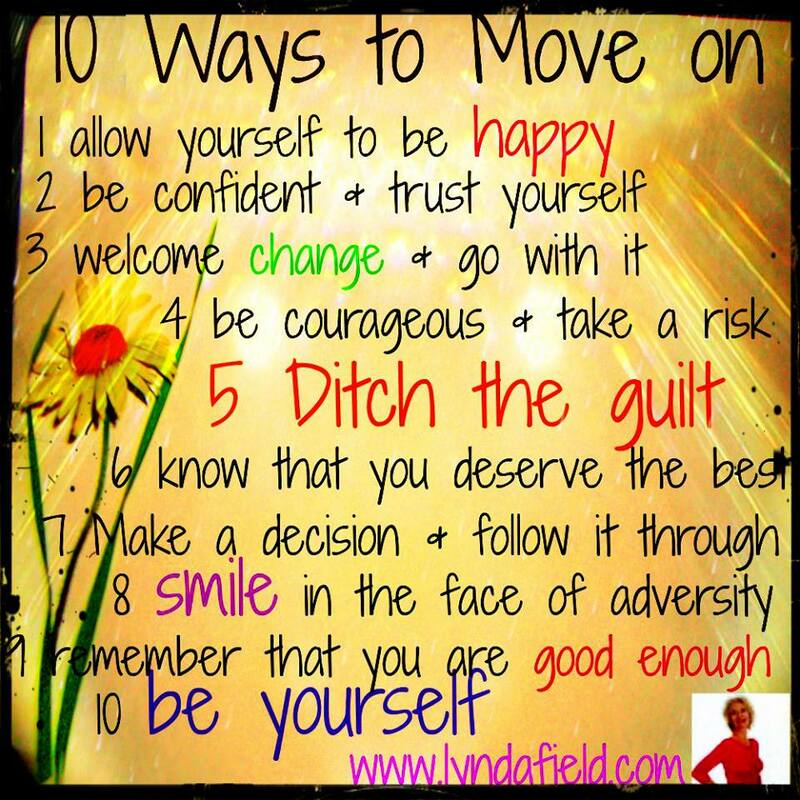 Even if it doesn’t feel right to us, we are required to follow suit and “just do it”. Grade school is a perfect example of this. All day long you have to do what teachers and administrators tell you to do. You are forced to listen to them and take the tests they provide, proving that they have ground in the information with accuracy. Of coarse now days many parents are “home schooling,” or you can even go to alternative schools, or learn on line. Still, there are many days and hours put into learning certain things that are questionable curriculum. Some of it just didn’t feel right, and I suppose that is why a lot of people, even famous people, have actually dropped out of school. But for those who don’t have a back up plan, they are left behind, so called “un-educated” and often not considered for a job of their liking in the future. After school you will have more choices. you will and won’t accept . 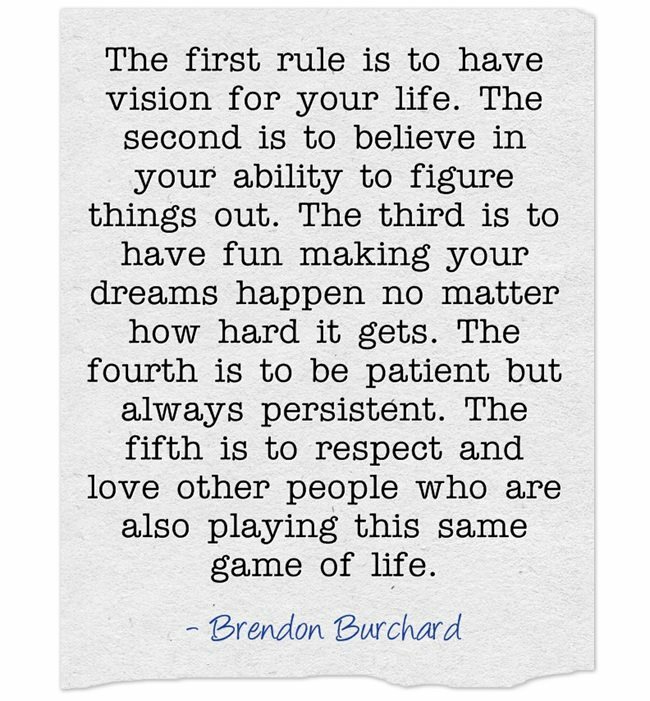 This may be hard to believe when you first read it, but after careful consideration, you can see how true it really is. If you don’t have boundaries and continue to set new boundaries from time to time, you will find people just running all over you and intruding into your personal time and energy. Your life may become convenient to others for such things as regular babysitting, running errands, and picking up groceries for them. You may also be counted on for regular or occasional financial support, by means of making you feel guilty from someone who has less than you, or even by a relative who doesn’t want to support him/her self. Some people have no conscious when it comes to asking for help. They just take the easy way out. 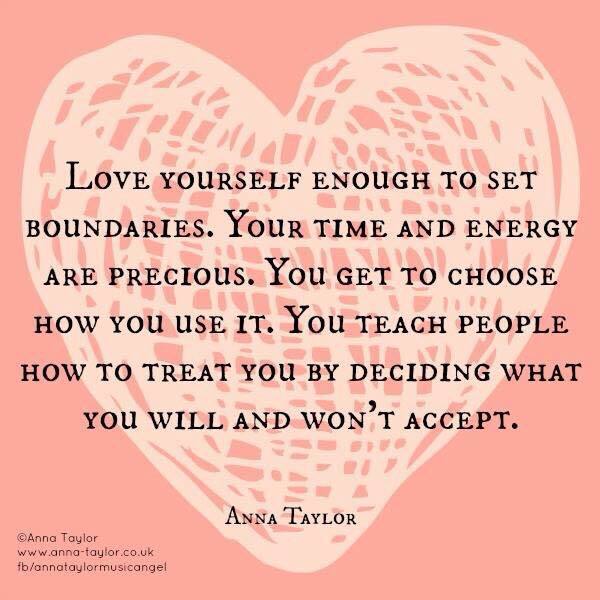 If you don’t have strong boundaries established, you may find yourself as their favorite target. Giving more of your own time, money, and effort than you had planned, cutting your own self or family short. In fact, you may come to the place where you feel used and taken advantage of before you get serious about setting boundaries, or realize that you are being counted on more than you like. So when you do come to the point of realization, you can start by setting a limit on the amount of time, money and effort you are giving out. You can either cut these things out abruptly or gradually lessen your continued support to “others”. It may be hard to say “NO” at first, but the more you practice it, the easier it becomes, especially when you start finding the rewards of having more time, more money, and more energy for yourself and your family.